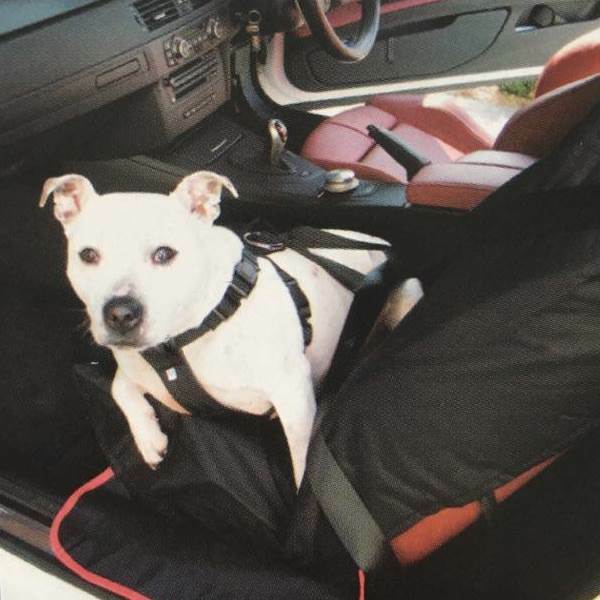 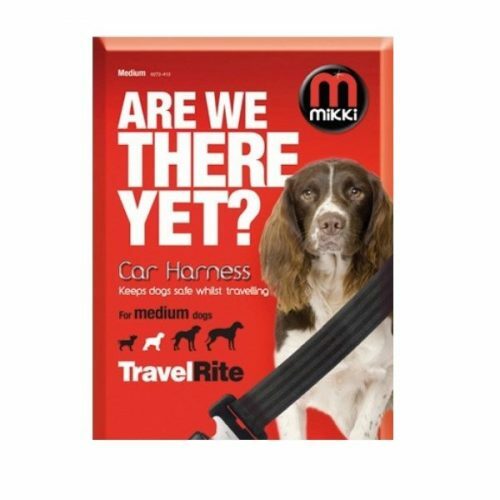 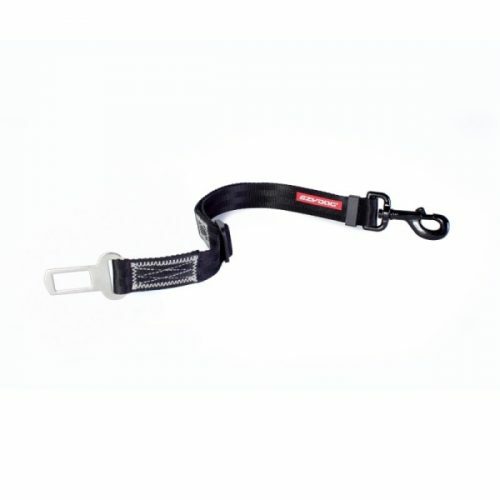 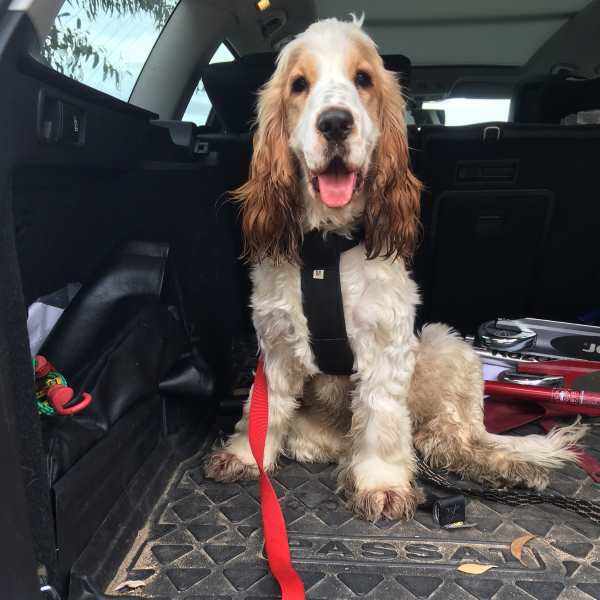 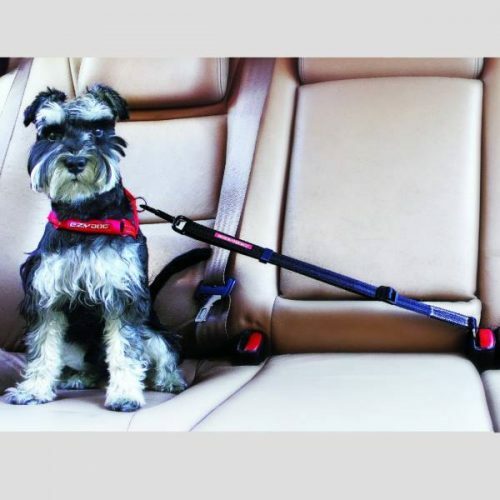 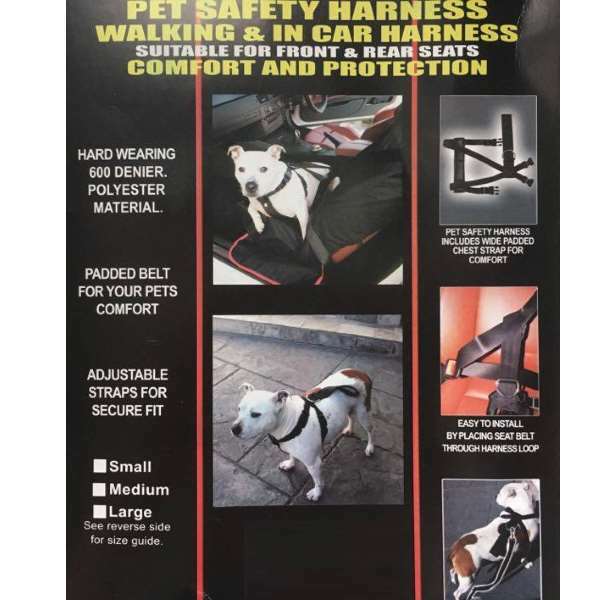 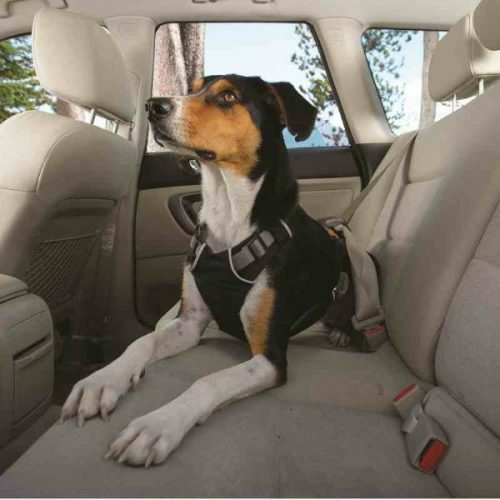 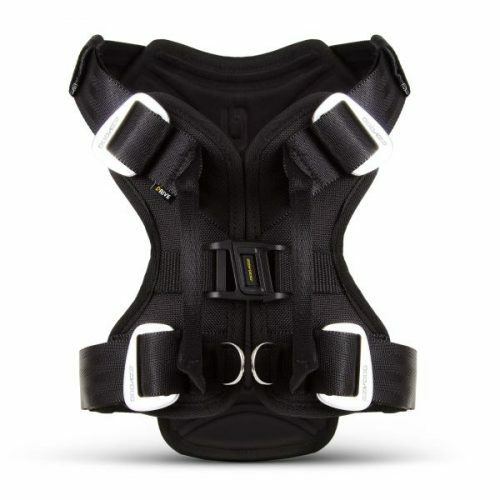 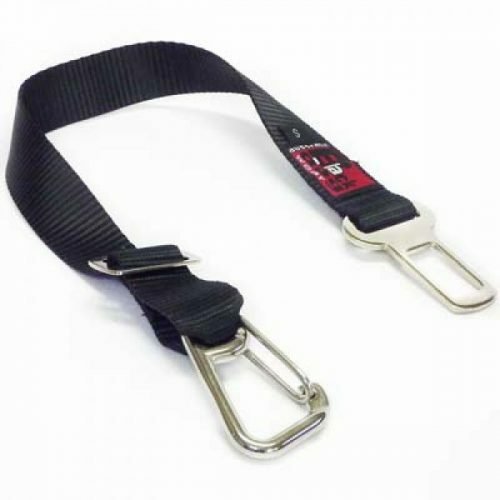 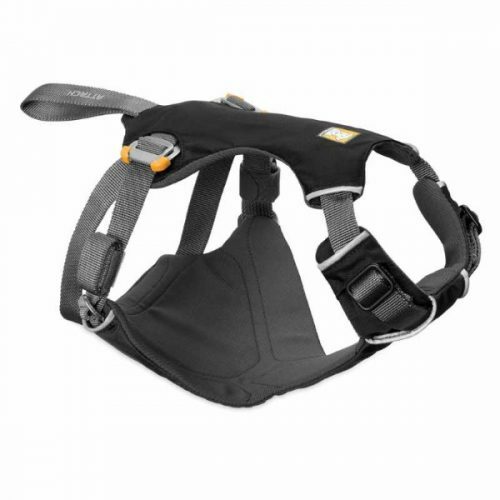 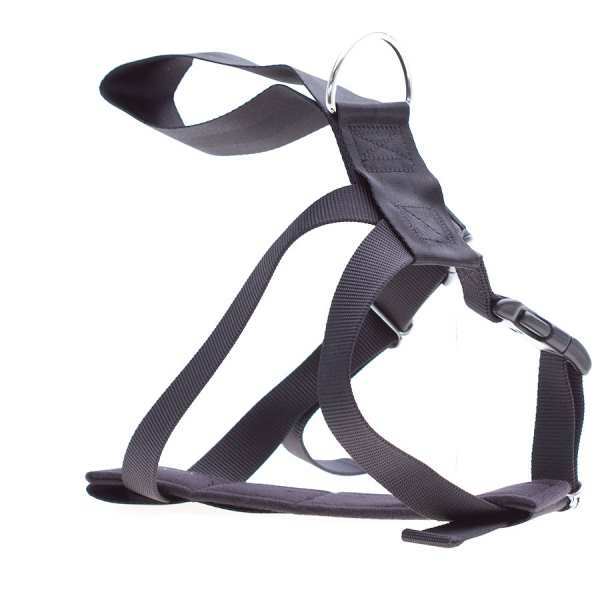 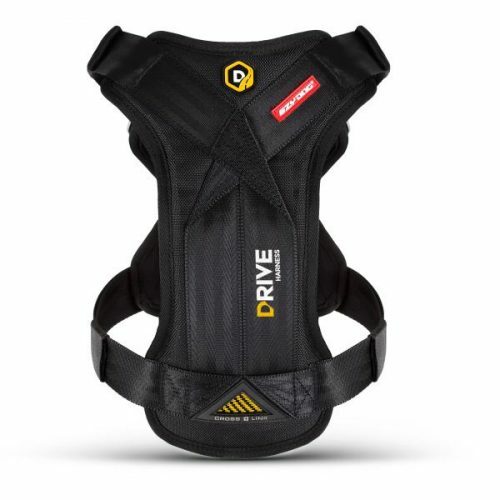 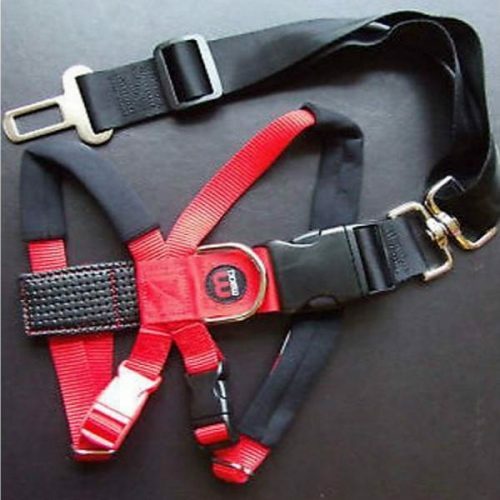 Keep your dog safe and secure on car journeys with this fully adjustable dog safety harness. 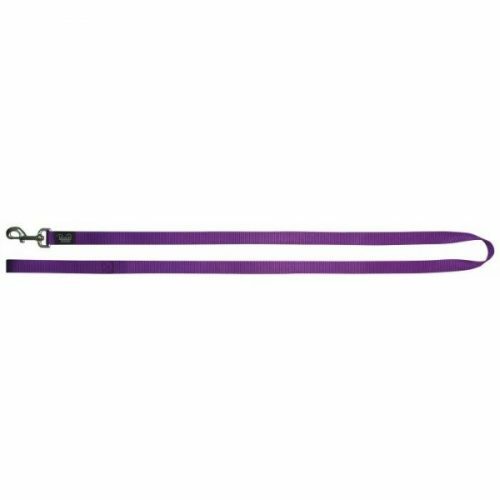 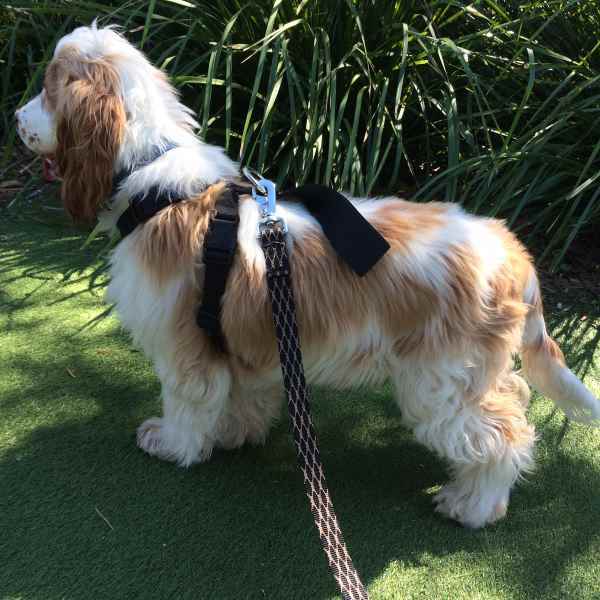 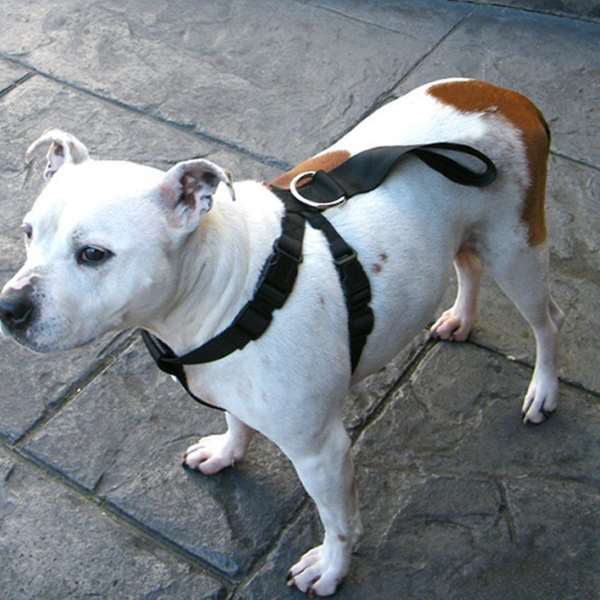 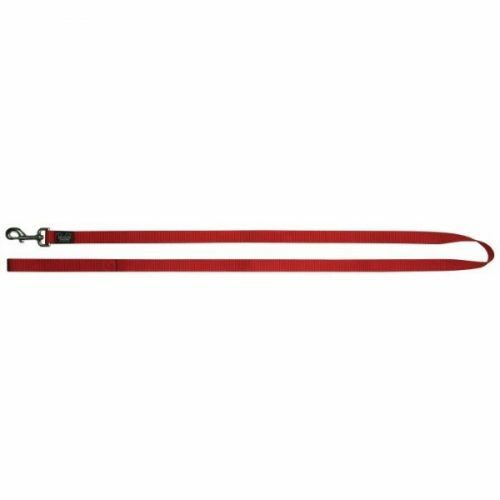 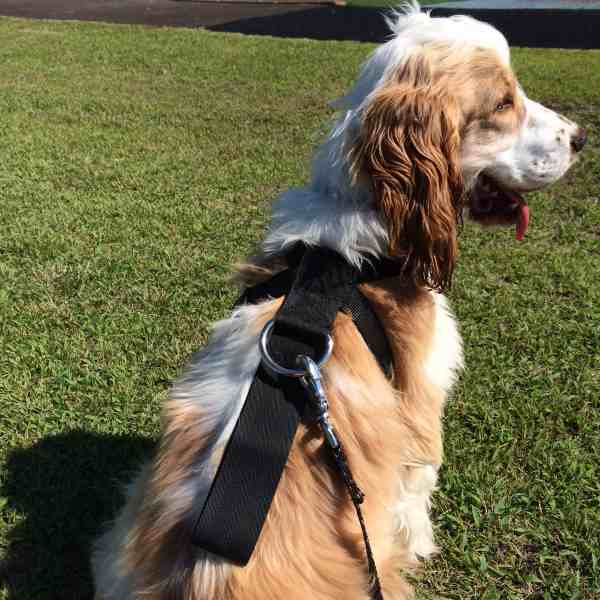 The harness can be left on whilst you exercise your dog by simply clipping your lead onto the D-Ring on the harness. 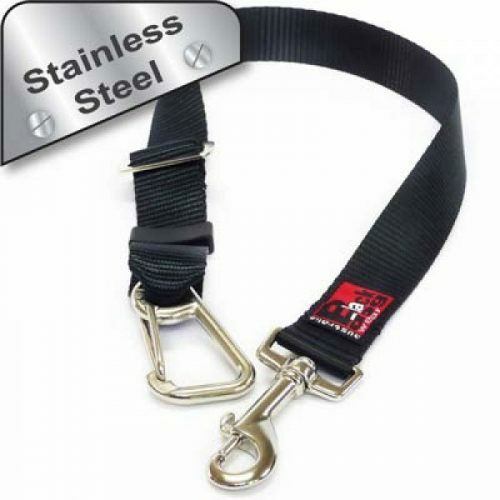 Sizes are approximates. If your dog is in between sizes choose the bigger size. 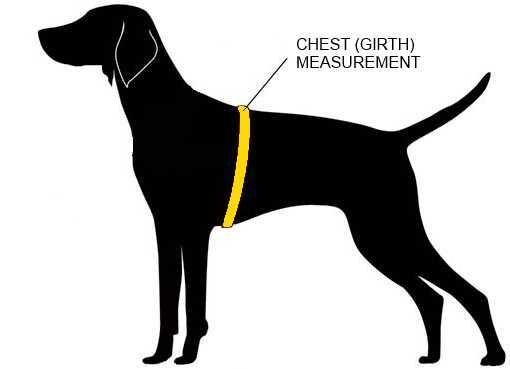 Please note the above breeds are just a guide for fitting, please ensure you measure your dog correctly and refer to the given measurements.